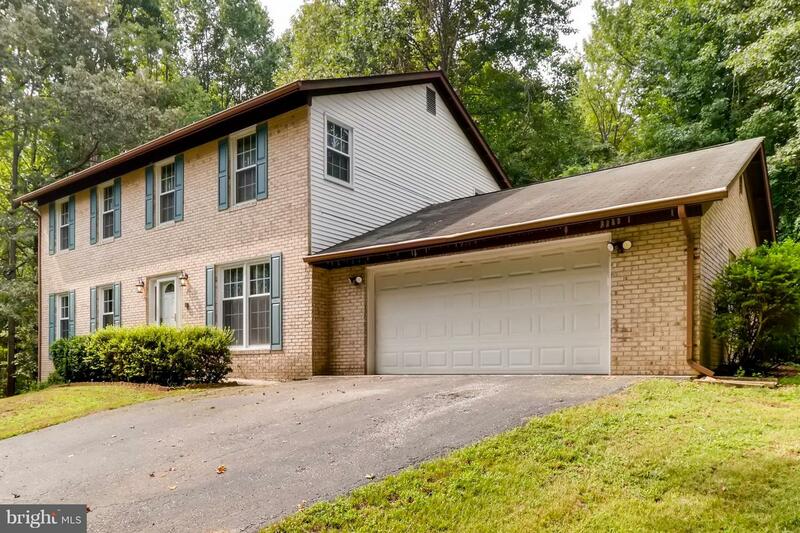 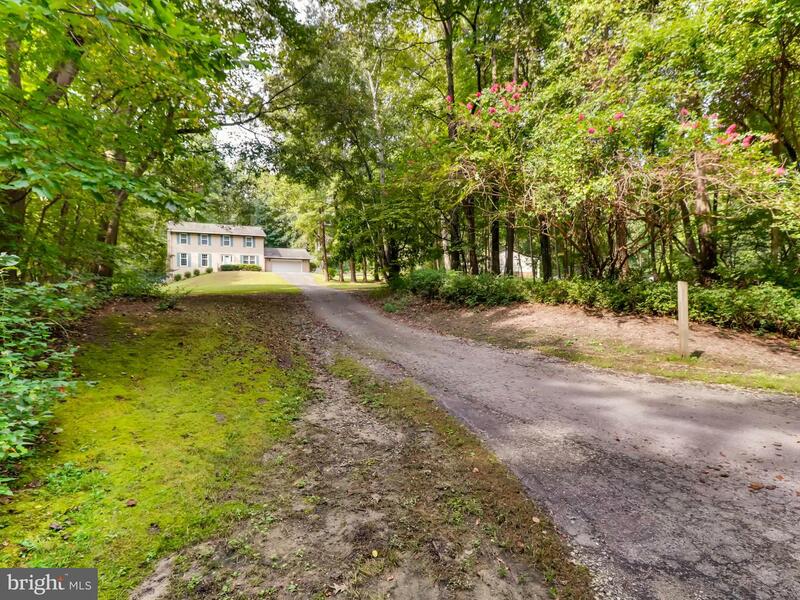 Pond View Acres ~ Come and fall in love with this Large and Gorgeous 4 bedroom, 2-1/2 bath Colonial style home with 2 plus acres of country living on a partially wooded lot. 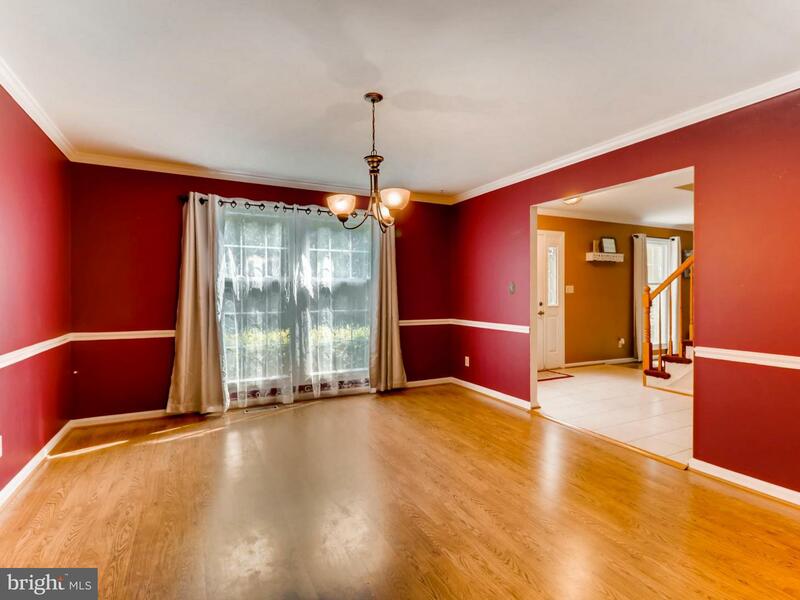 This outstanding home with two car garage offers a family room with fireplace, eat in kitchen and separate dining room. 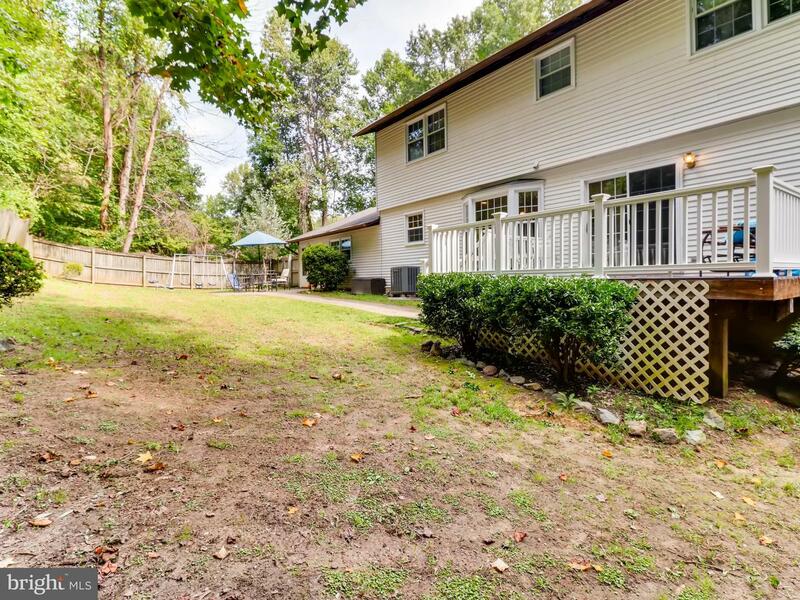 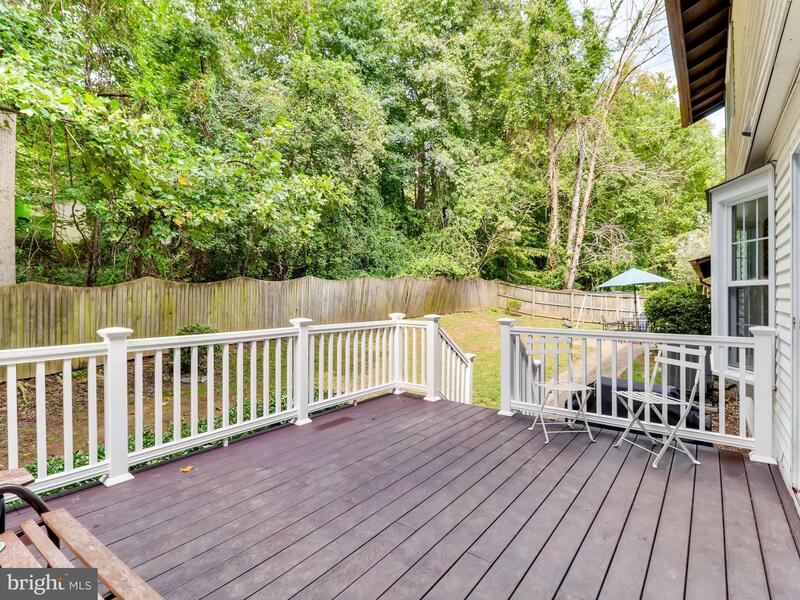 Rear deck leads to a private oasis surrounding this home! 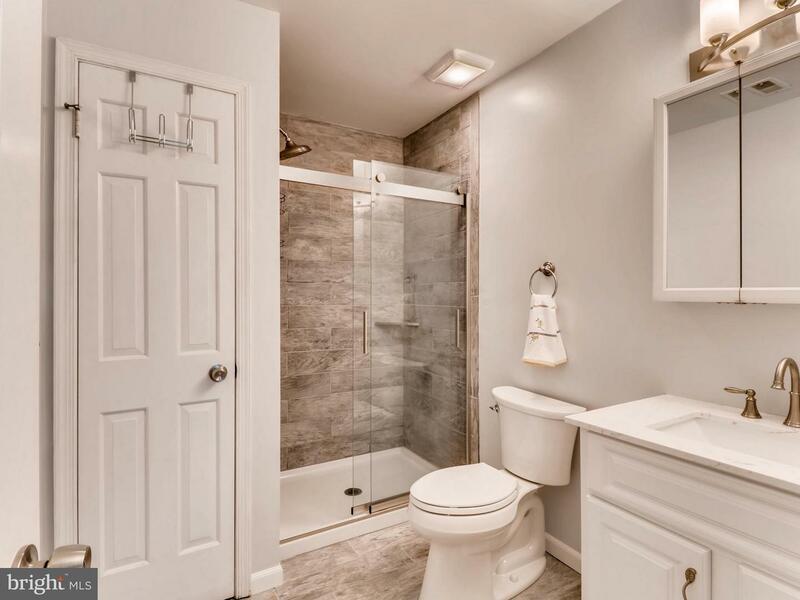 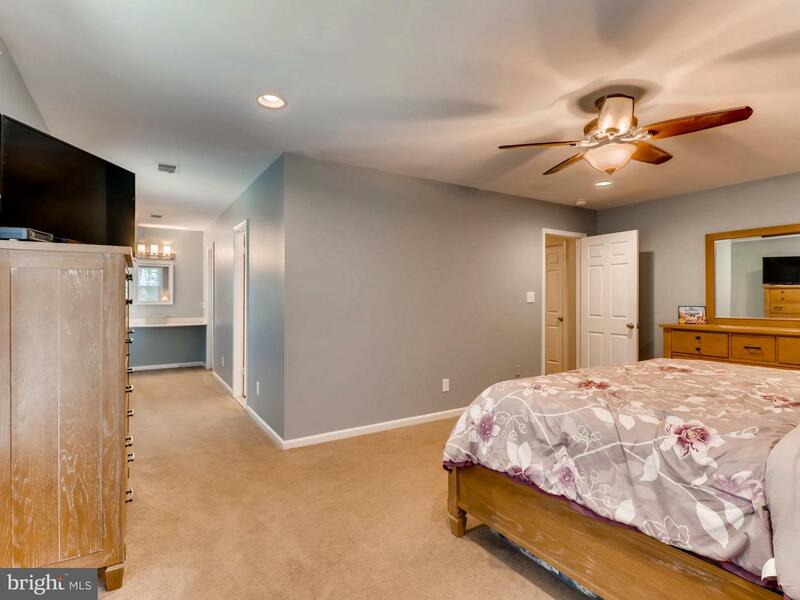 Master suite with awesome full bath. 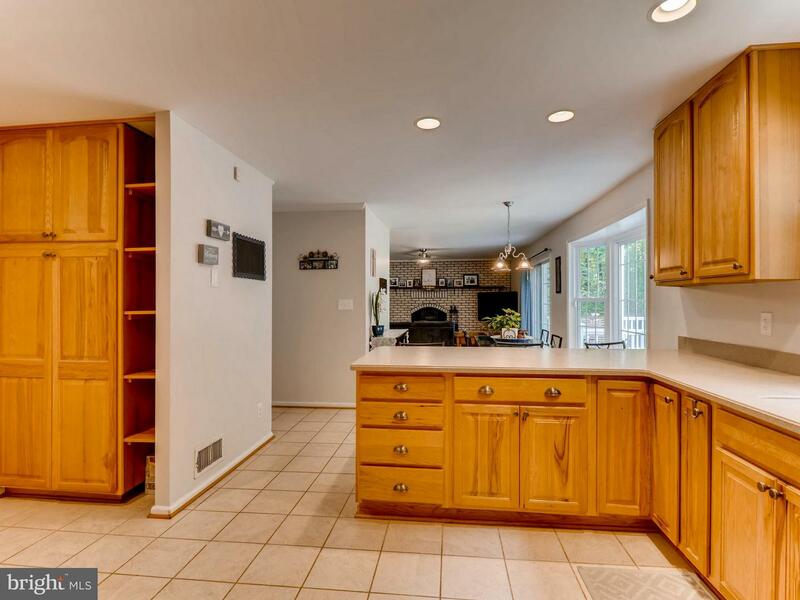 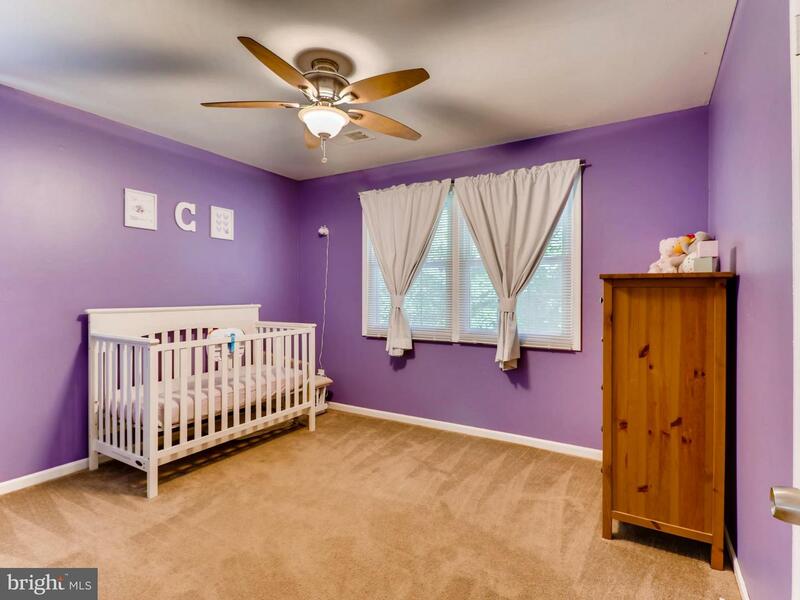 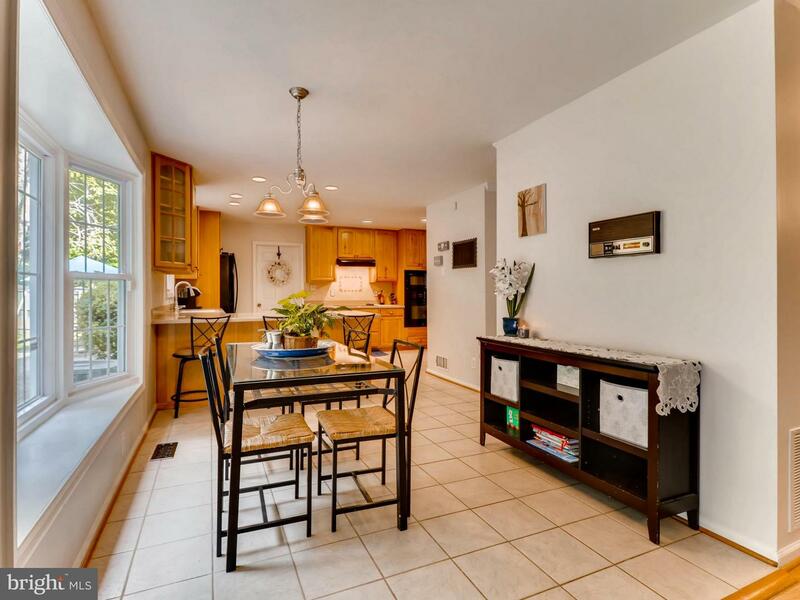 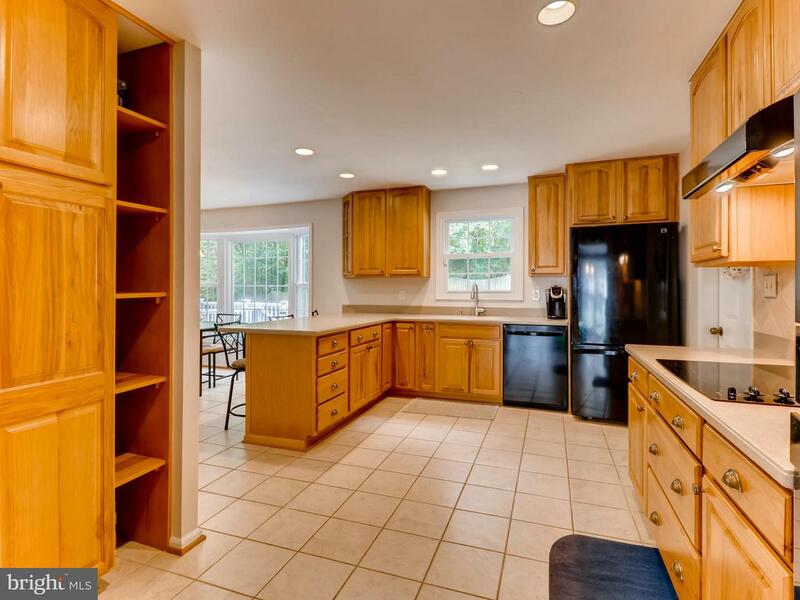 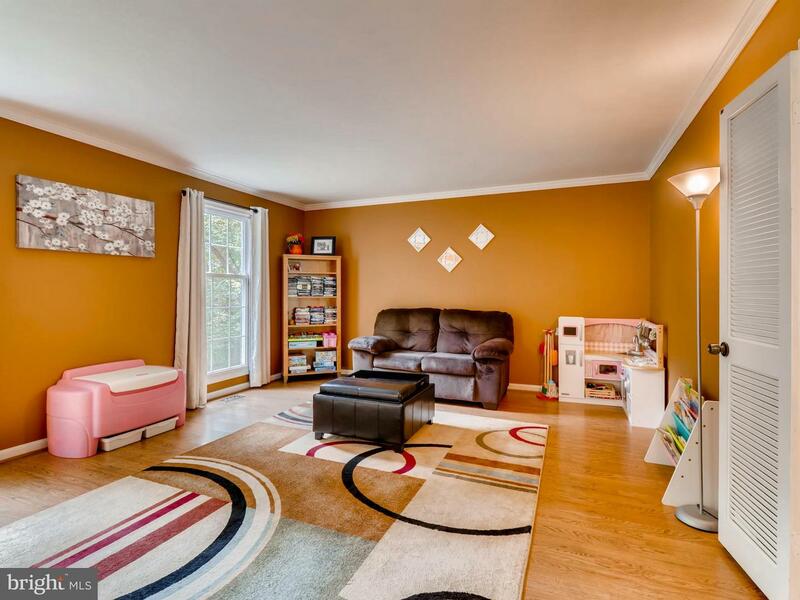 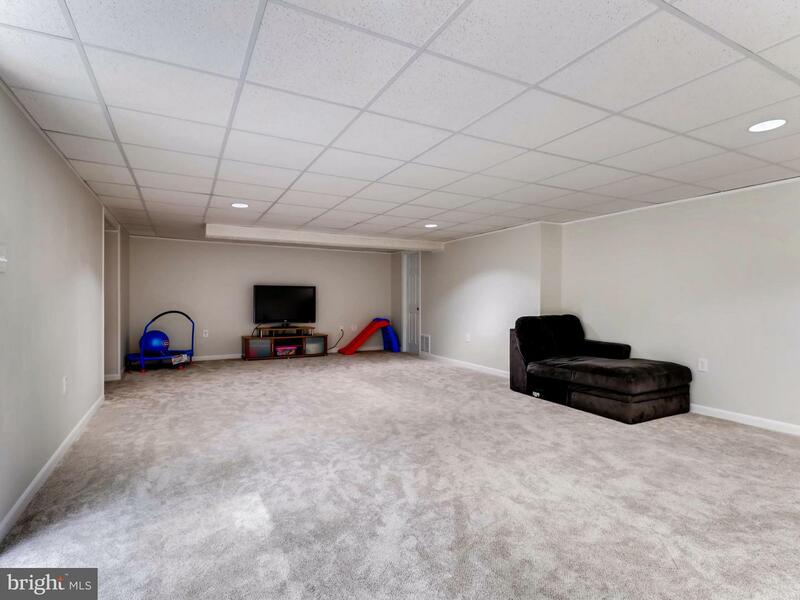 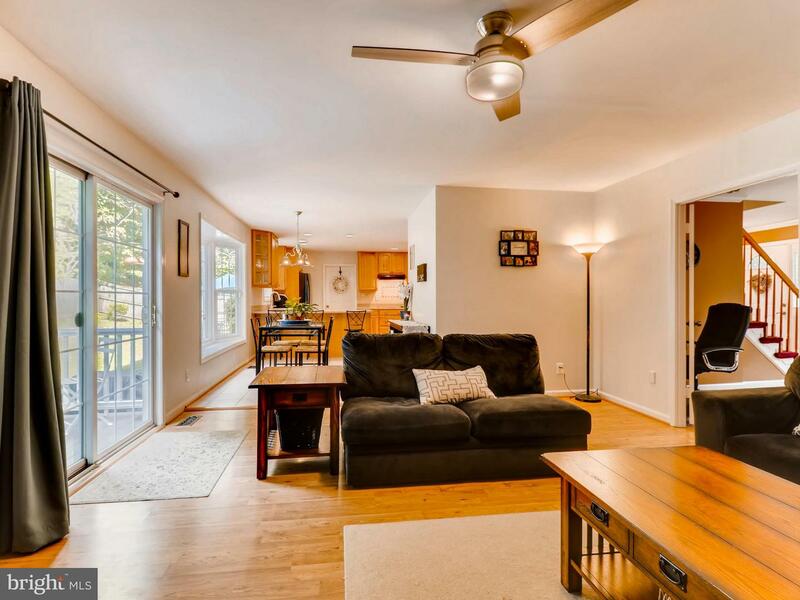 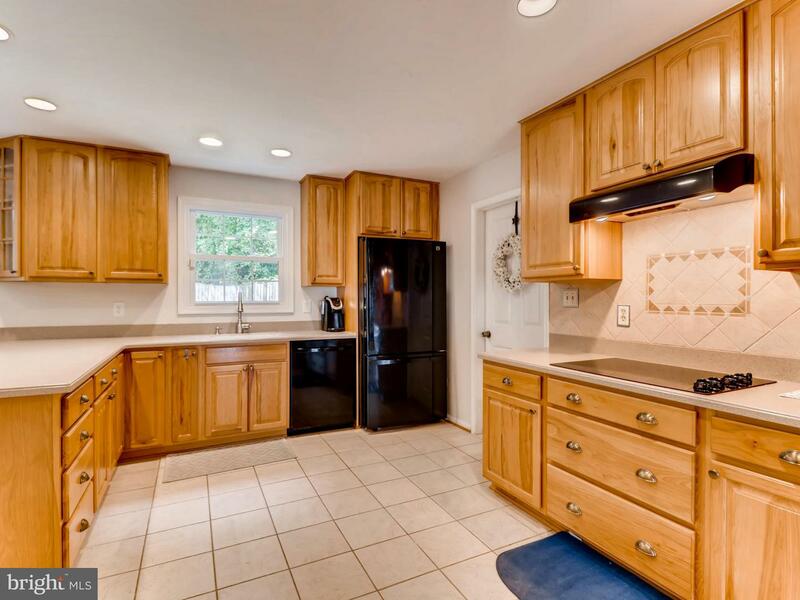 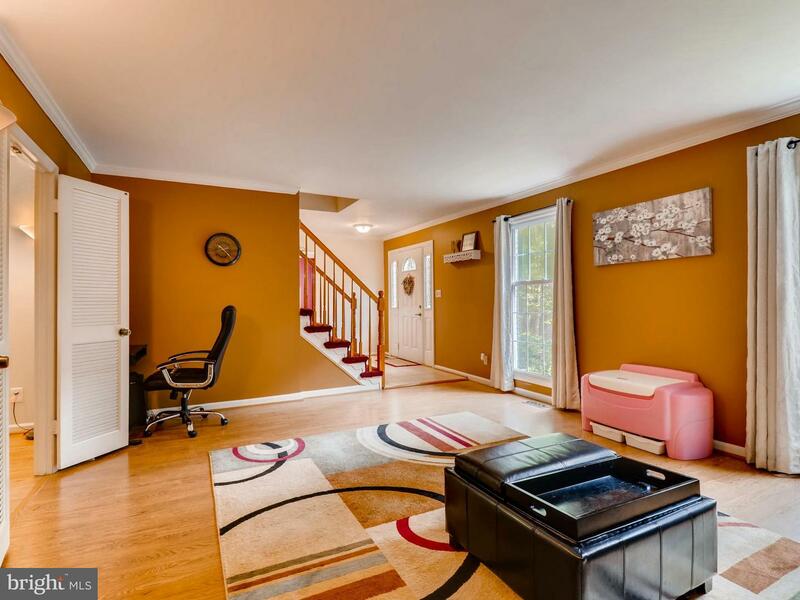 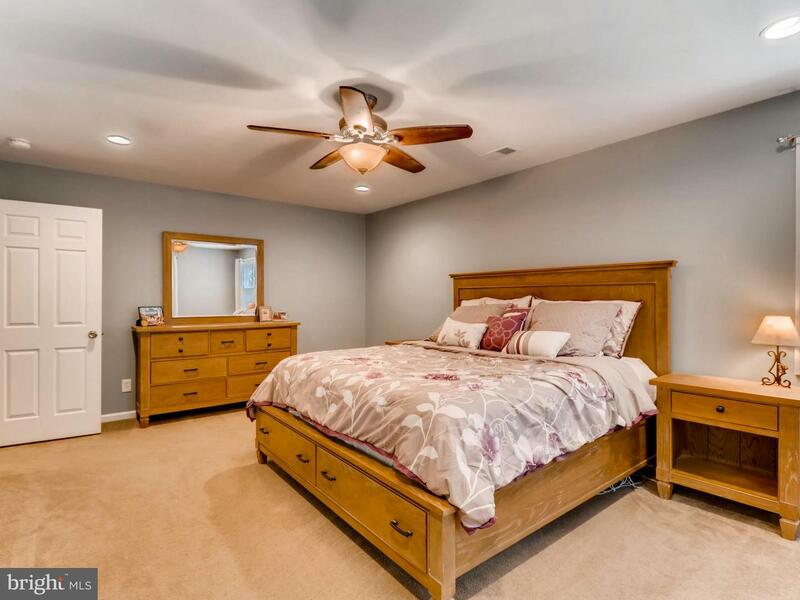 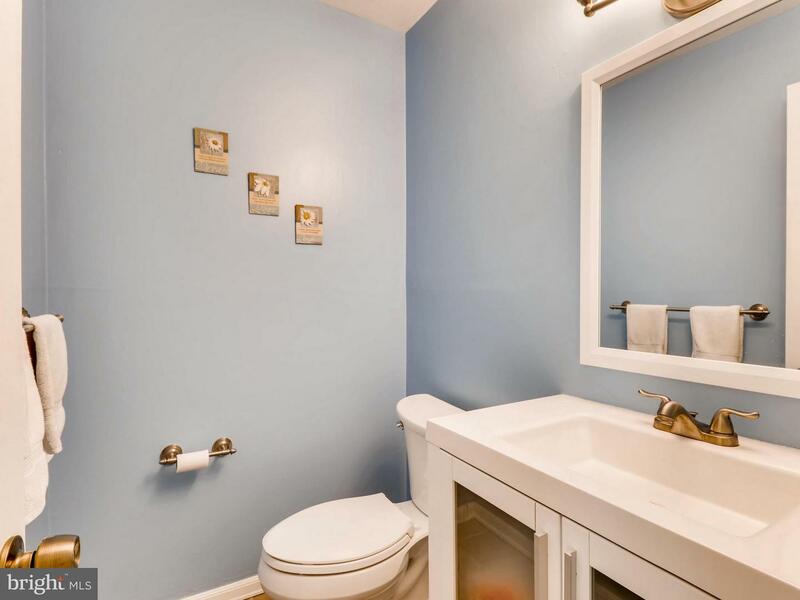 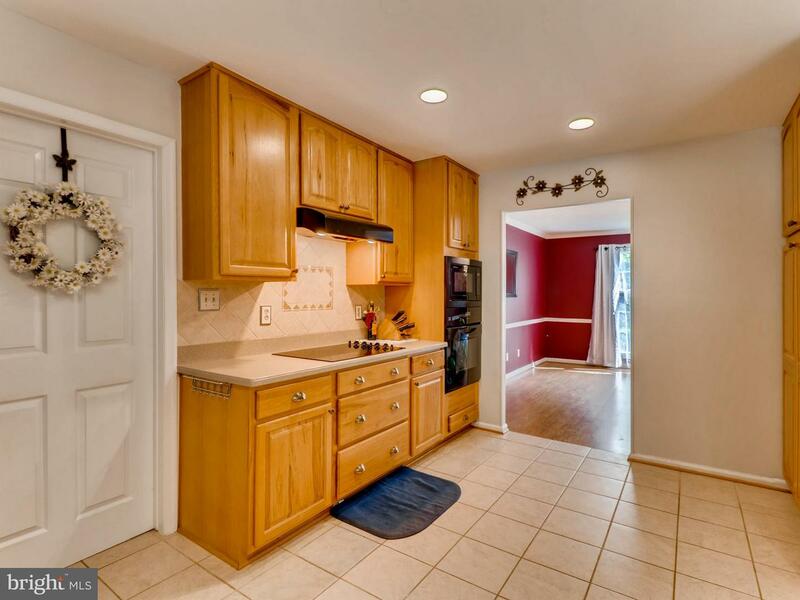 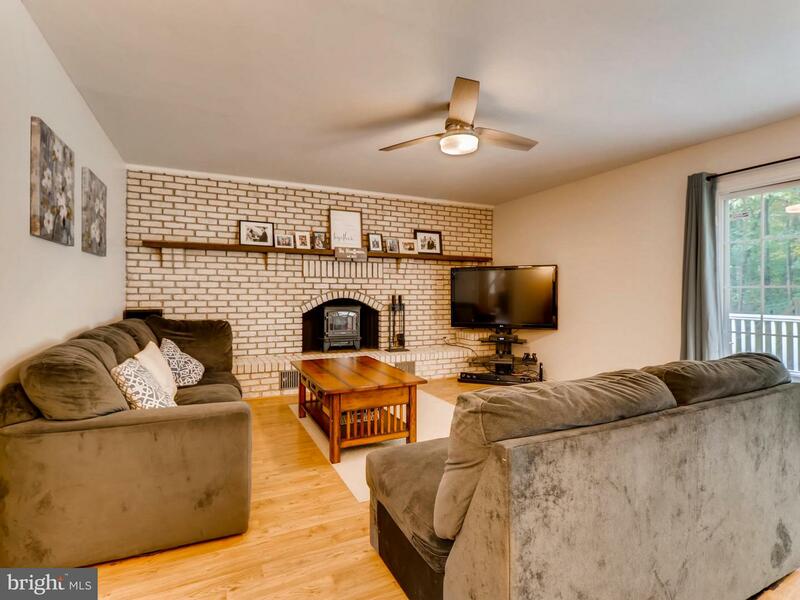 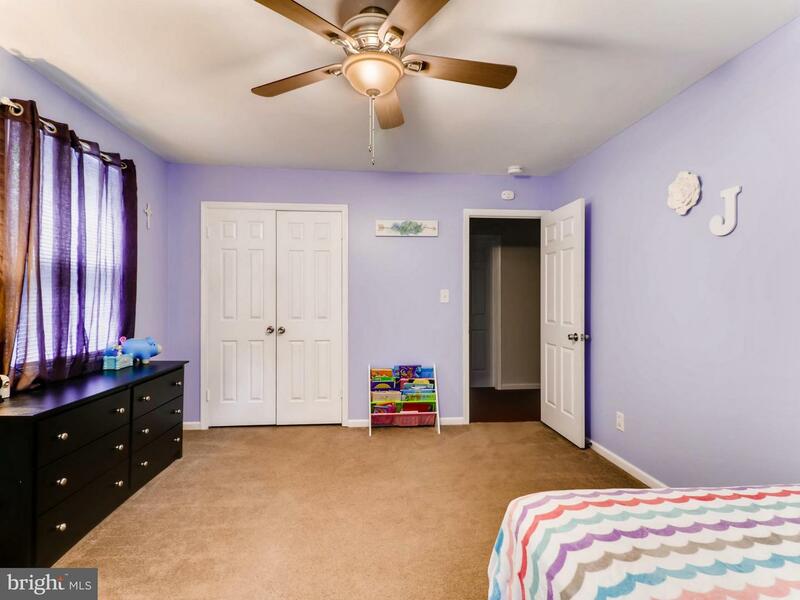 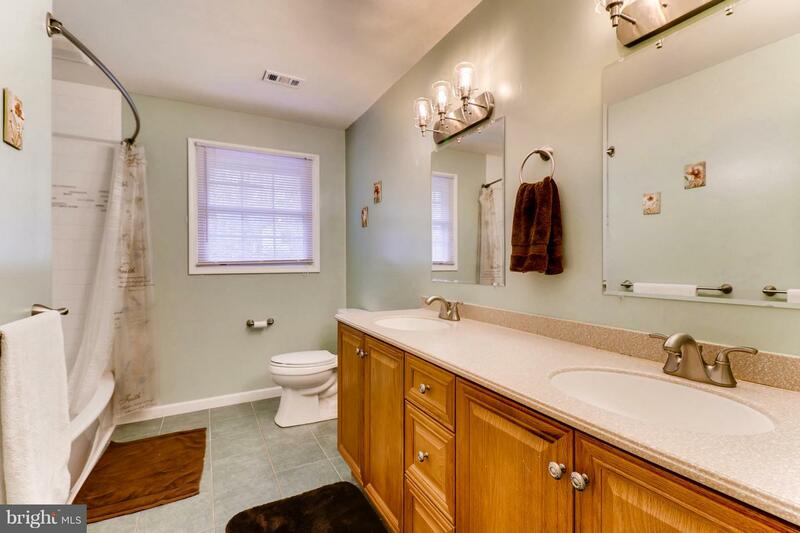 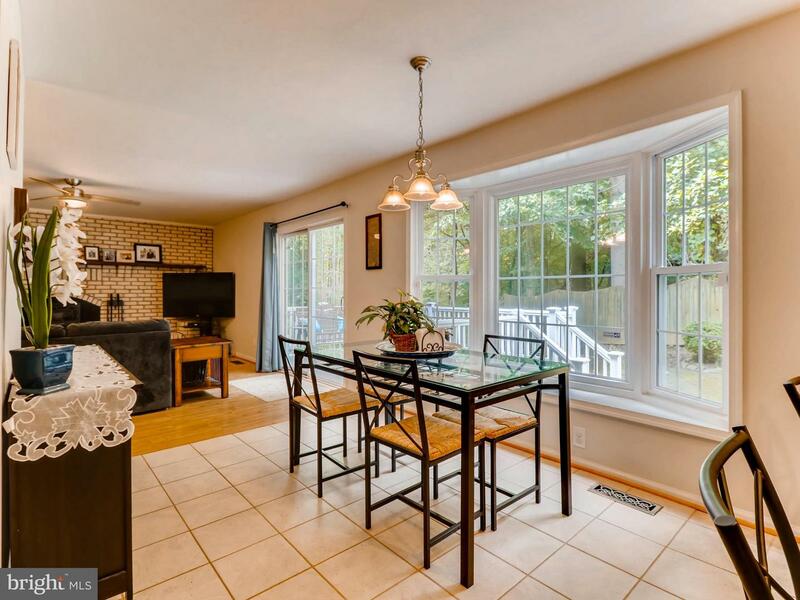 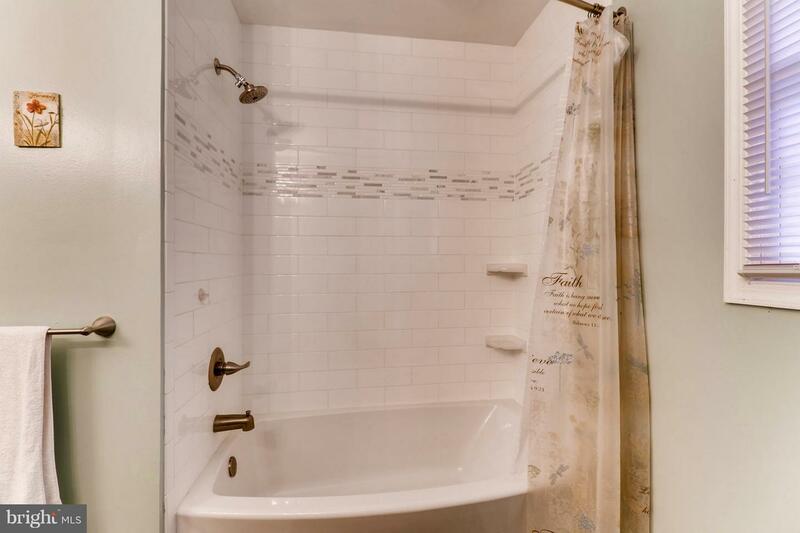 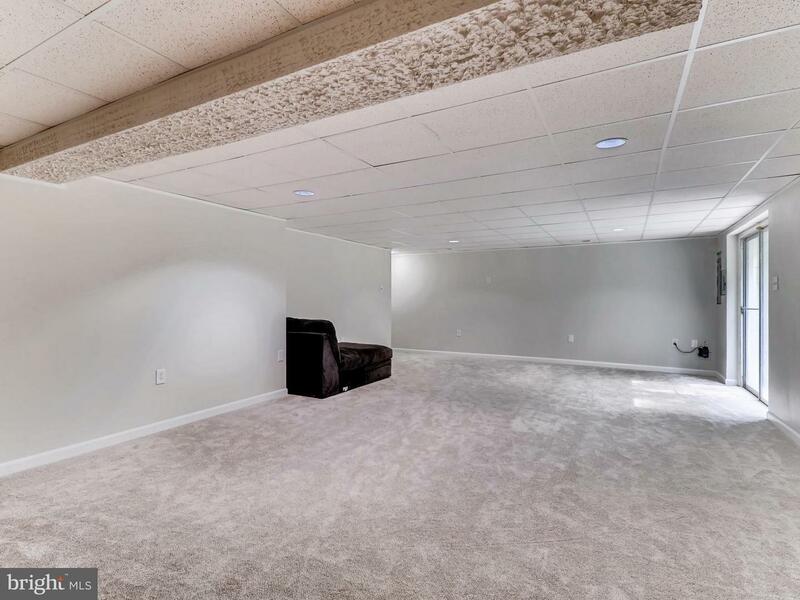 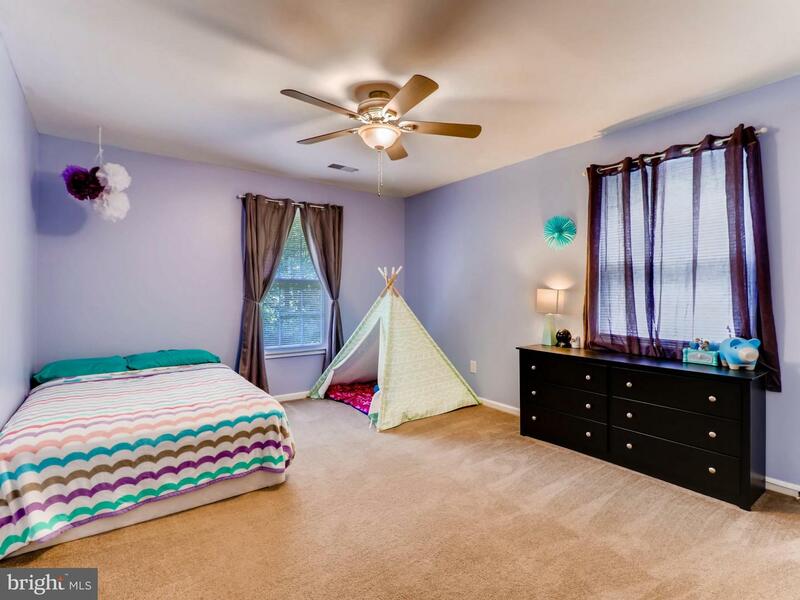 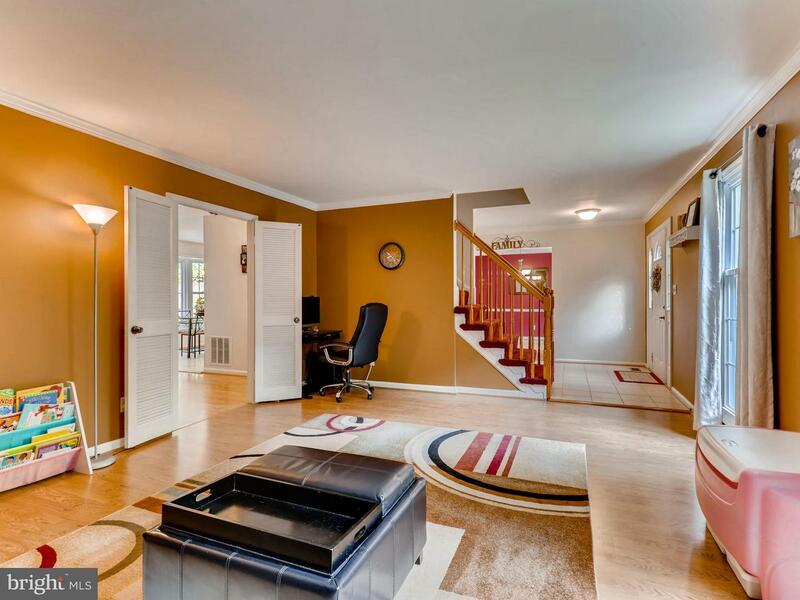 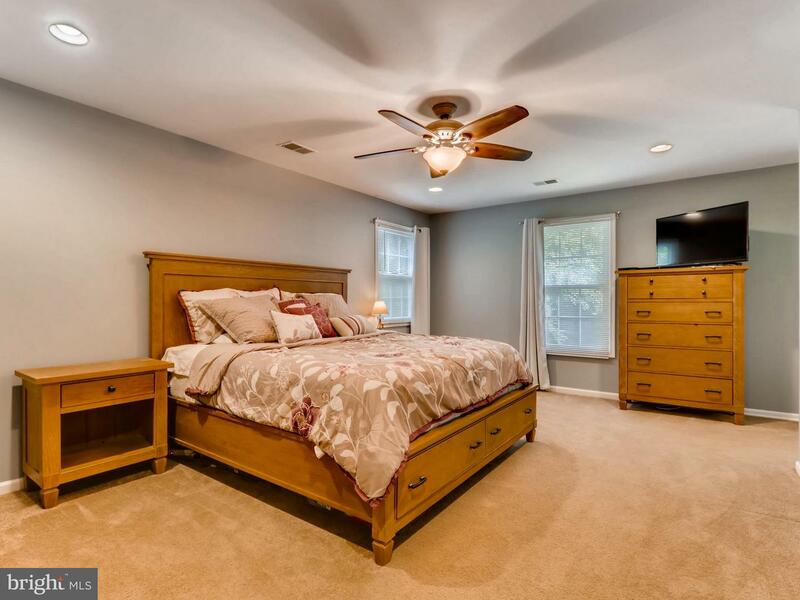 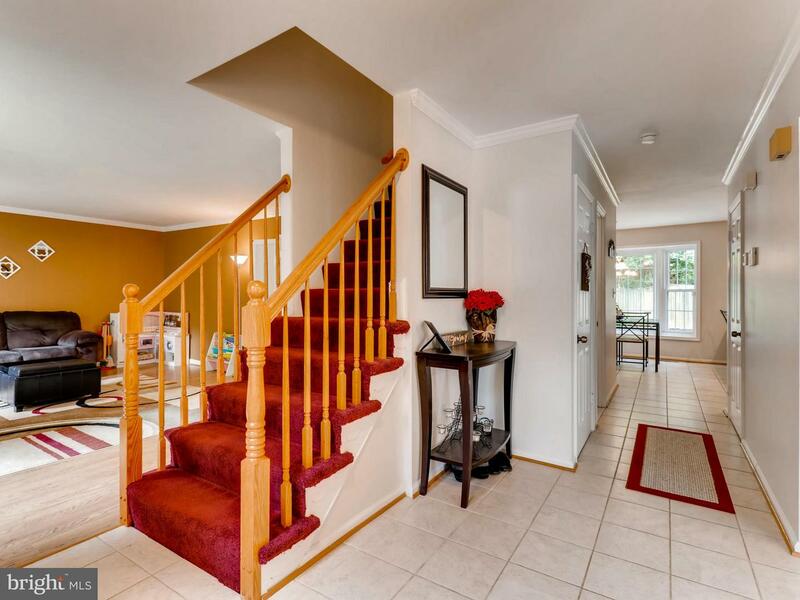 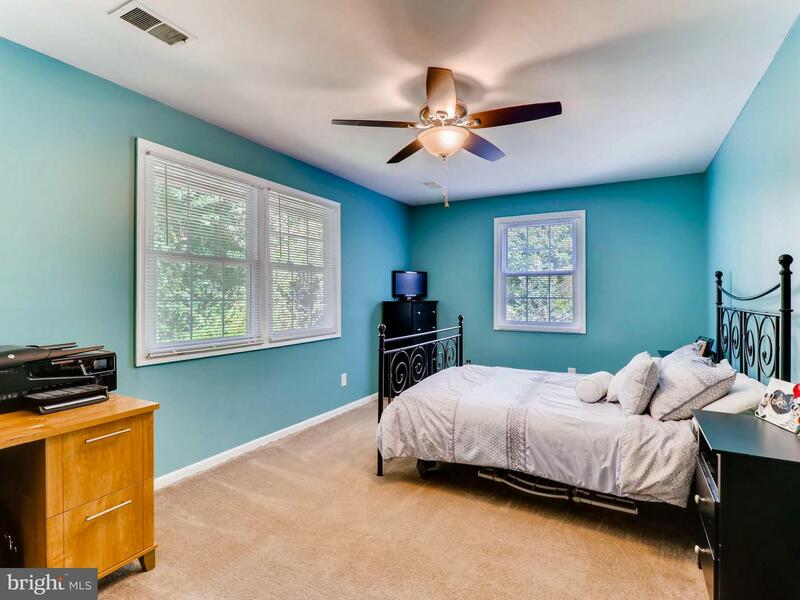 Finished lower level offers a large family/recreation room and walk out. 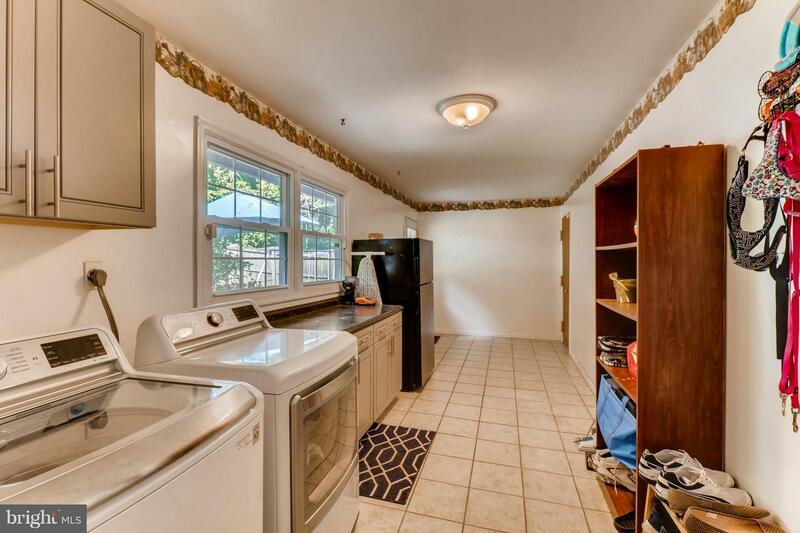 Separate Mud/Laundry room on main level. 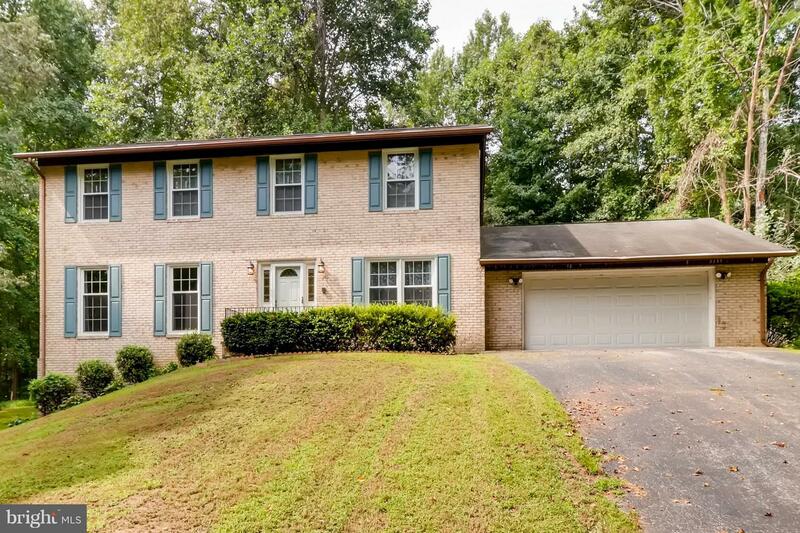 Come make this GEM your new Home!